The iconic sandbelt region of Melbourne boasts a fabulous group of golf courses that epitomise the golden age of golf architecture. These highly ranked layouts are ideally located just a short drive from Melbourne’s central business district and conveniently located within a short distance of each other. A rich vein of sandy loam subsoil in the region provides the rare opportunity to construct incredible green complexes defended by bunkers with quite heavy lips, while the fairways are covered with a base grass of couch noted for its firmness and year-round vibrancy. 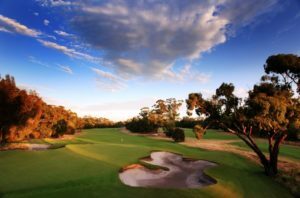 Acacia Luxury Private Tours can arrange the perfect Australian golfing experience with access to Australia’s leading courses, luxury vehicle or helicopter transfers, sightseeing and lunch at leading restaurants. 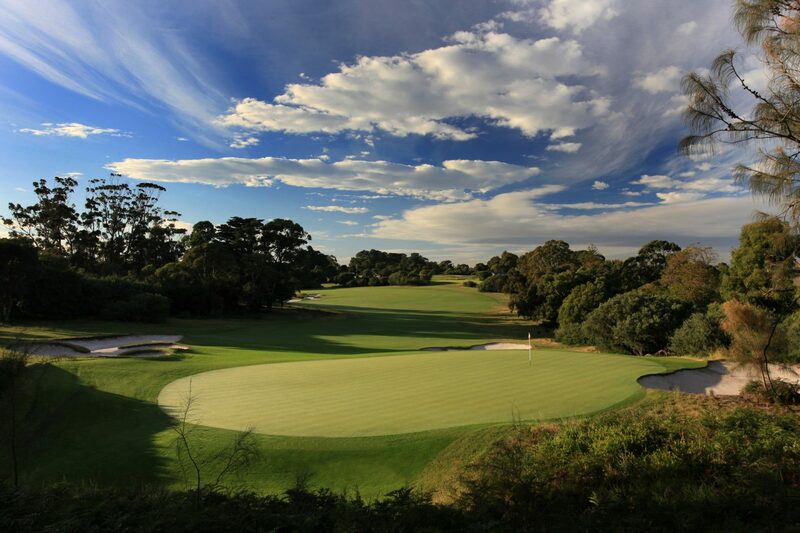 Recognised as one of the leading golf clubs in Australia with two of the pre-eminent golf courses in the world. 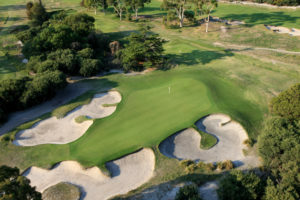 One of the jewels in the Melbourne Sandbelt, Kingston Heath enjoys an enviable reputation for its superb conditioning all year round. 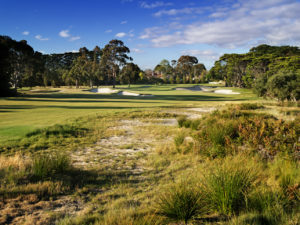 Victoria offers a golfing experience on par with the world’s best. The beautifully landscaped course is designed to challenge both the amateur and professional golfer. Designers: Oscar Damman & Bill Meader, with Dr Alister MacKenzie. 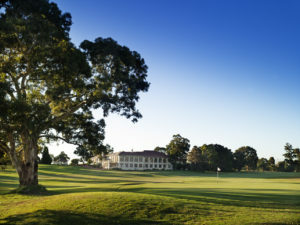 For almost a century Metropolitan Golf Club has been regarded as one of the finest championship courses in Australia. 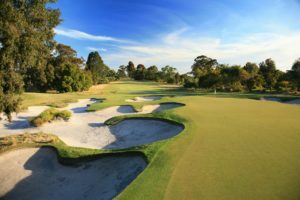 Commonwealth is revered for its challenging driving holes and subtle sloping greens which call for accurate shot making when playing from the fairway. 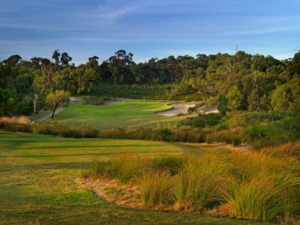 The South course is known as one of Australia’s toughest championship courses. The North has recently come into its own after remodelling. Since 1898, Yarra Yarra has been a part of Melbourne’s history. Walk the fairways and corridors and enjoy an experience with the spirits of great amateurs and professionals who have gone before. 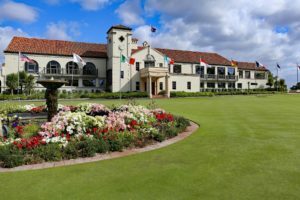 One of Australia’s premier championship golf courses. Consistently rated as one of the best conditioned courses in the country. Huntingdale is also the Sandbelt’s youngest. Melbourne is a city teeming with creativity and its bars and restaurants are no exception with the most exciting venues often behind obscure doors, up unmarked staircases, and down darkened alleys. What better way to discover Australia’s “Capital of Cool” than heading out on the town with a local? With Acacia’s inside knowledge you will truly penetrate the surface to feel the beating pulse of the city on this Melbourne night tour. This is not a tour in the conventional sense though – think of your guide as a friend of a friend and as the night progresses, and we get to know you better, expect something unscripted based on your own personal preferences. Perhaps you have a sweet tooth or a penchant for a fine single malt. 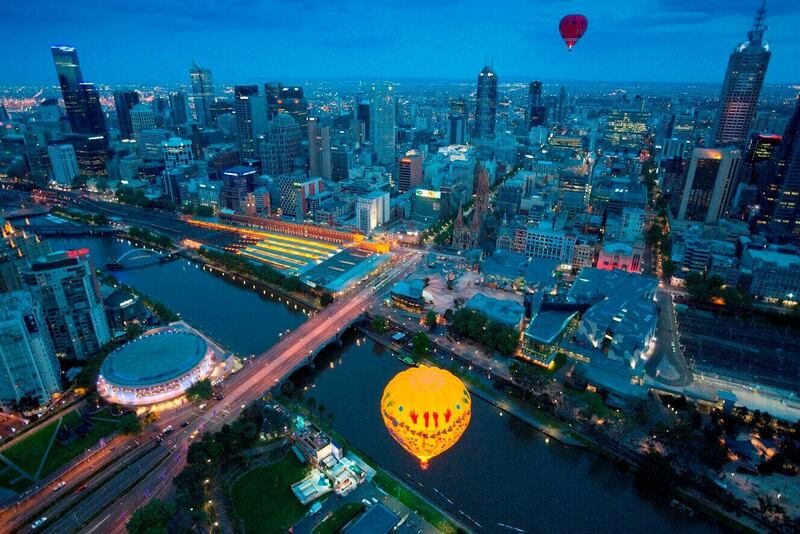 Melbourne by night has something for all. Bring your appetite as you will visit several culinary hotspots sampling signature dishes showcasing the diversity of cuisines and depth of experimentation for which Melbourne’s chefs are renowned. And between courses why not grab a cocktail at a rooftop bar and enjoy good conversation while taking in the city lights? 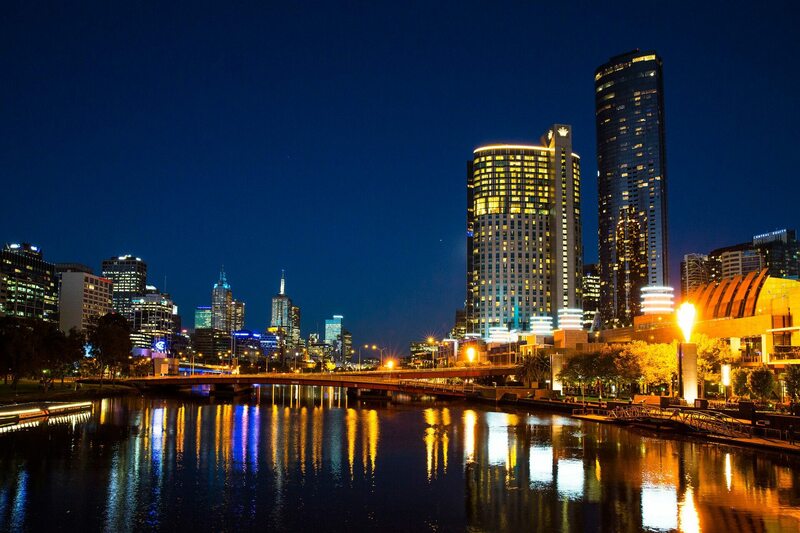 Melbourne night tours are a perfect way to uncover the city’s famous dining scene. 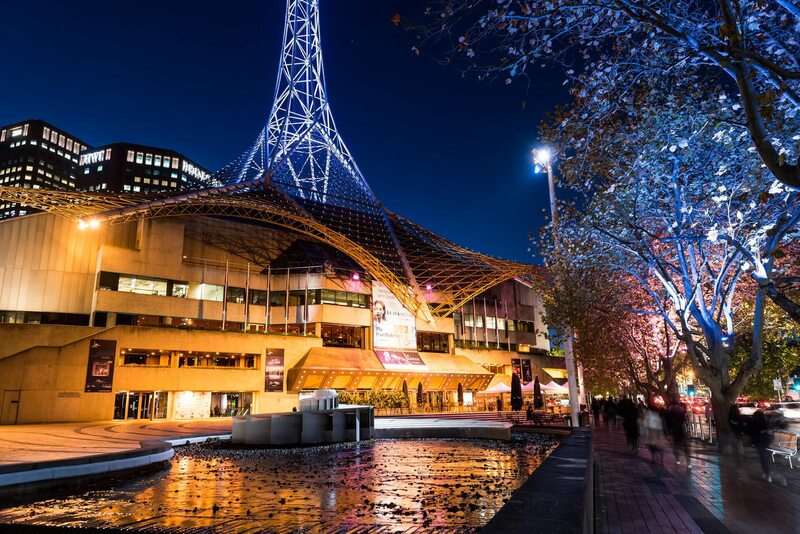 This 5-hour tour departs hourly from 6.00pm to 8.00pm from your nominated Melbourne address. 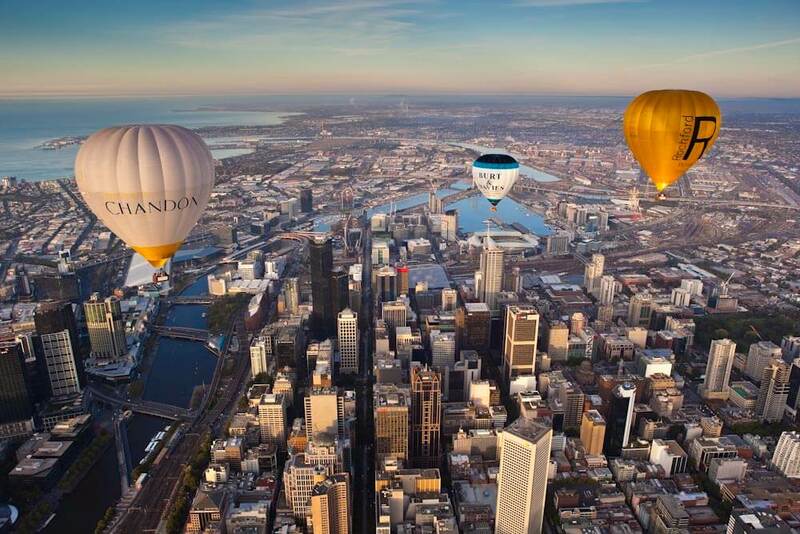 Any Melburnian who finds themselves up at the crack of dawn is instantly rewarded by the serene beauty of witnessing a flotilla of hot air balloons blissfully sailing in the brilliantly-hued, sunrise sky. On this morning, it will be you they’re gazing up at. Acacia will collect you from your hotel while it’s still dark but soon your weary eyes will have forgotten any semblance of sleep. Step into the basket and it’s up, up, and away. Trace the glittering bend of the Yarra River as you soar high above Melbourne’s dazzling city skyline while the sun slowly comes out to play. By the time you’ve drifted back down to terra firma your tummy will be rumbling. Have no fear sky-high adventurer. 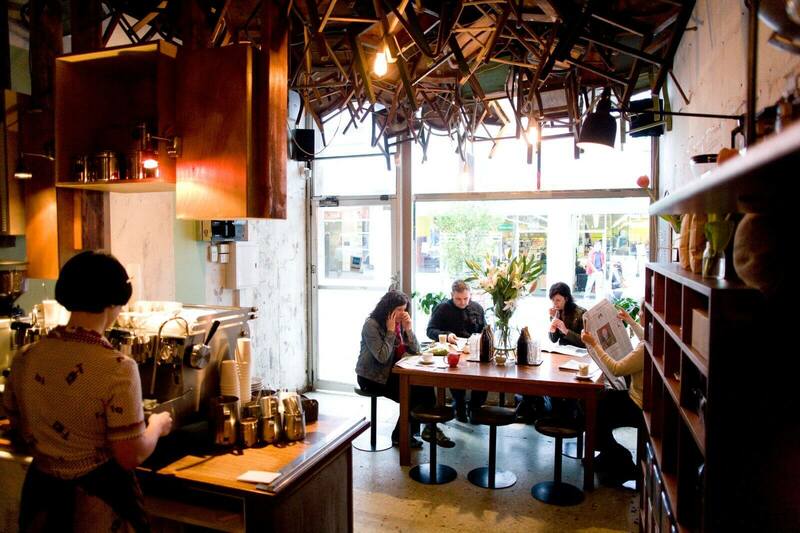 We’ll introduce you to one of Melbourne’s pioneering cafes, St Ali. 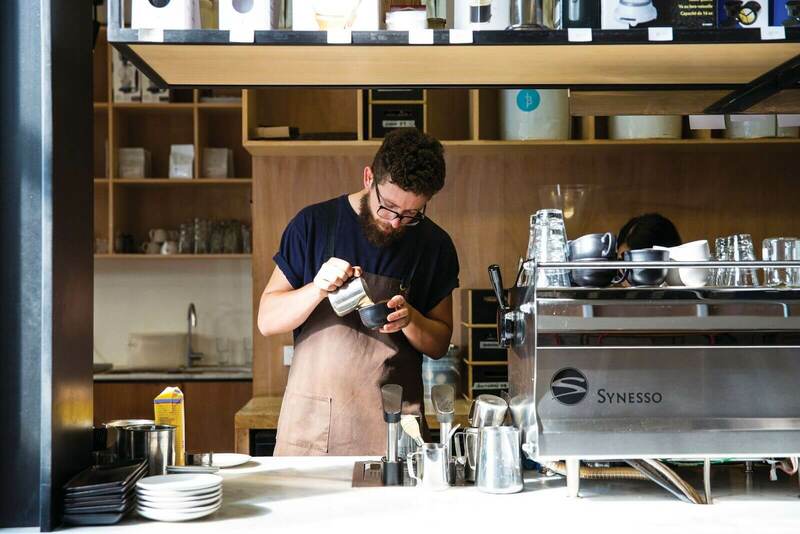 Nestled on a backstreet of historic South Melbourne, home to one of the city’s thriving markets, St Ali almost single-handedly kick-started the caffeine obsession for which the city is celebrated world-over. This 6-hour tour departs approx. two-hours prior to sunrise from your nominated Melbourne address. The exact pick-up time is confirmed the evening prior to the tour. 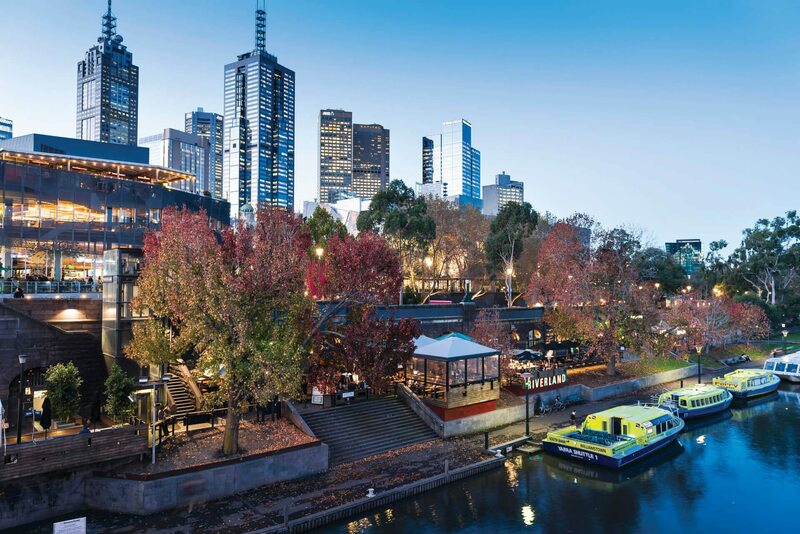 Snaking through the heart of the city, the sepia-coloured Yarra River is one of the stars of Acacia’s Melbourne Laneways & Waterways tour. But before you take to water, first we celebrate the city’s unique laneway culture on a private Melbourne laneway tour. 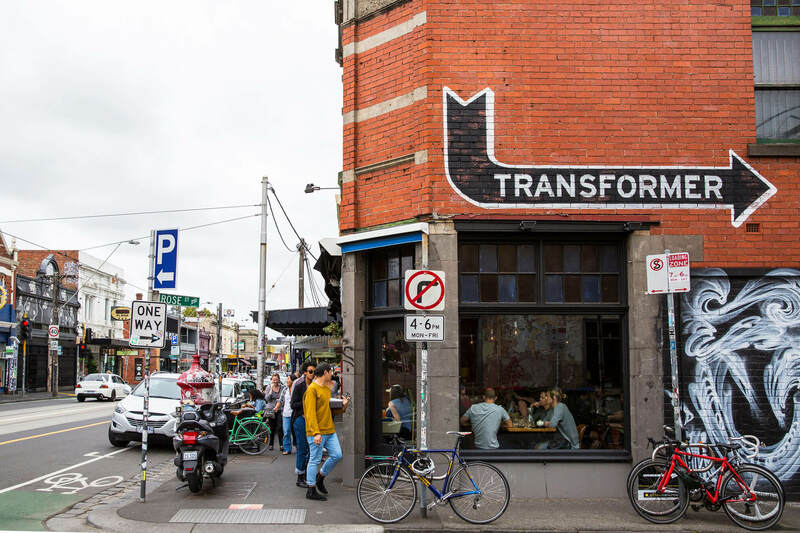 Teeming with incredible hole-in-the-wall cafes manned by passionate baristas, the street-art daubed thoroughfares also host laneway boutique galleries and designer stores showcasing local creations. 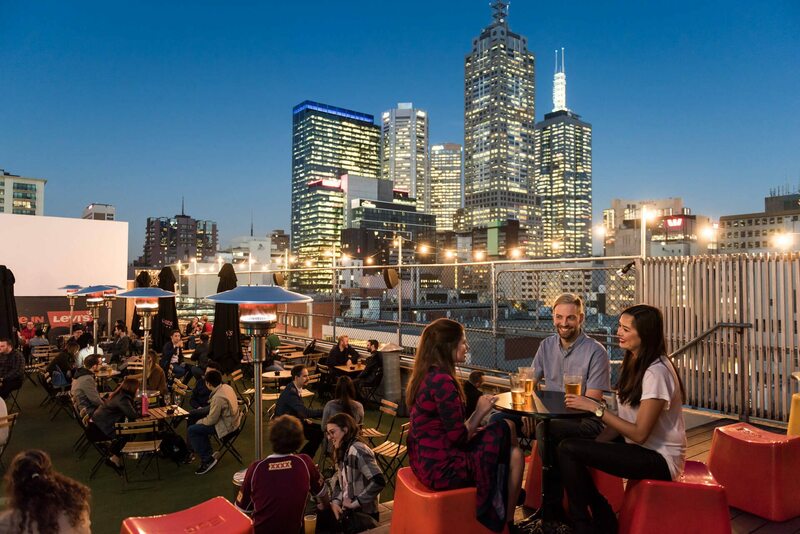 Climb to a rooftop bar for a close-up look at the city’s glittering towers. 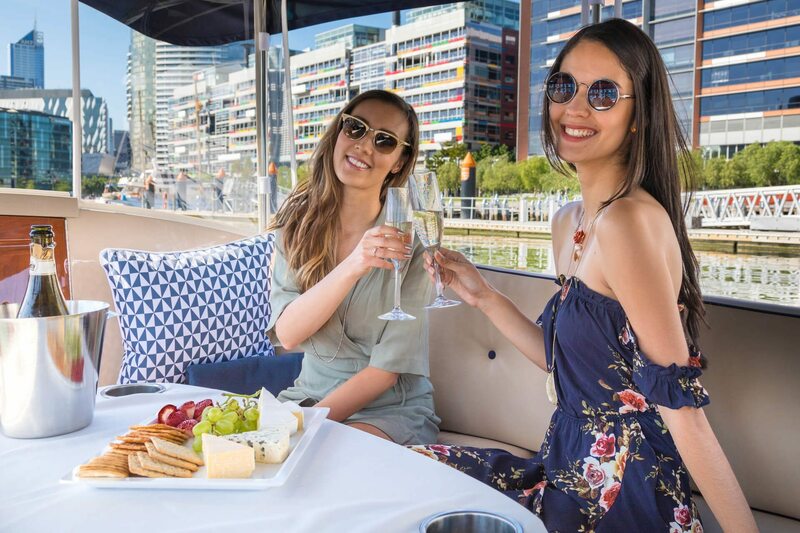 Once you step on board your luxury private cruise, sit back and tuck into a charcuterie and cheese board with a glass of Australian sparkling wine as you glide along the Yarra, marvelling at that magnificent skyline from a very different angle, with Federation Square, the MCG, and the Royal Botanic Gardens as your dramatic backdrop. 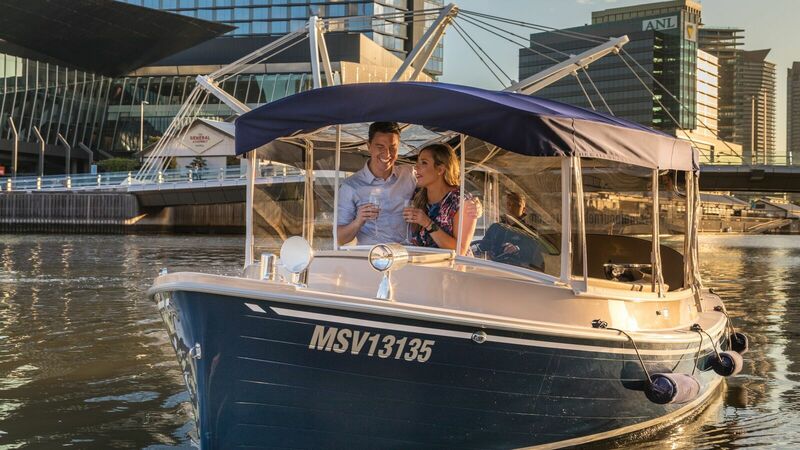 Melbourne laneway tours are a great way to explore the city and coupled with a cruise on the Yarra River Acacia’s Laneways & Waterways tour is the perfect day out for visitors to Melbourne. 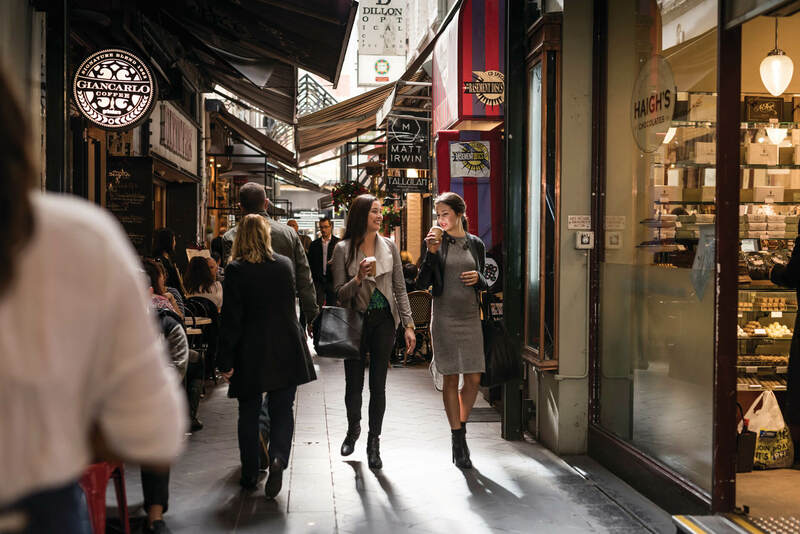 Gain an insight into everyday life in the world’s most liveable city by tapping the inside knowledge of Acacia’s local guide. 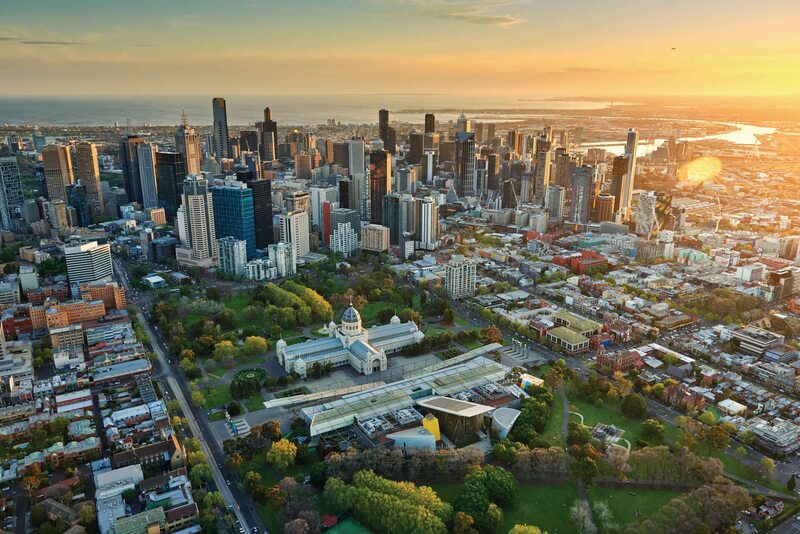 During this Melbourne day tour, venture in to inner-cit neighbourhoods, each with their own distinct personality – from the bohemian beachside playground of St Kilda, hipster friendly Fitzroy, or the elegant Victorian splendour of Albert Park. Explore Queen Victoria Market, the largest open-air market in the Southern Hemisphere. Wander its bustling meat, fish, and dairy halls, where you can sample artisan cheeses and smallgoods, or discover the seemingly endless array of seasonal fruit and vegetables showcasing the best of Australian produce. Cruise the tree-lined streets of affluent Brighton en route to the row of colourful bathing boxes lining the foreshore at Brighton Beach. Time for lunch? A humble sandwich will not do in this city simmering with culinary creativity. Melbourne’s chefs have gained an international reputation for excellence experimenting with pristine local produce. 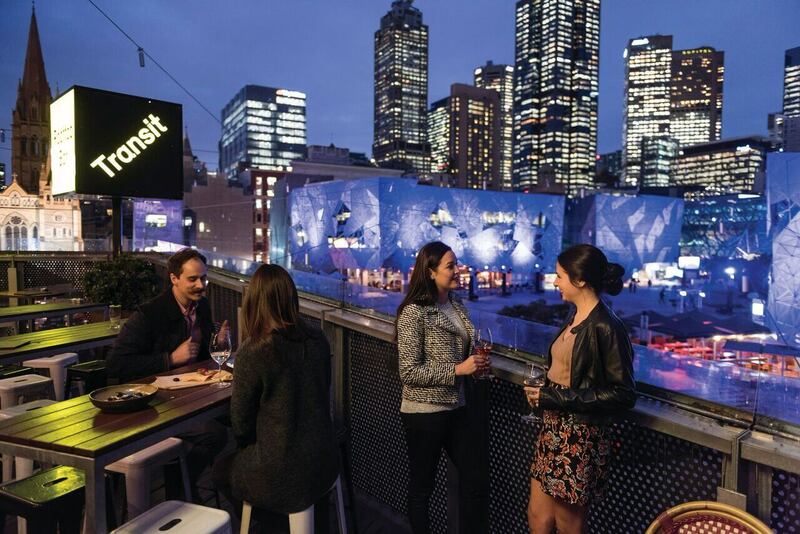 On this all-inclusive Melbourne private tour you will enjoy a sumptuous lunch with paired wine at one of the city’s finest establishments. 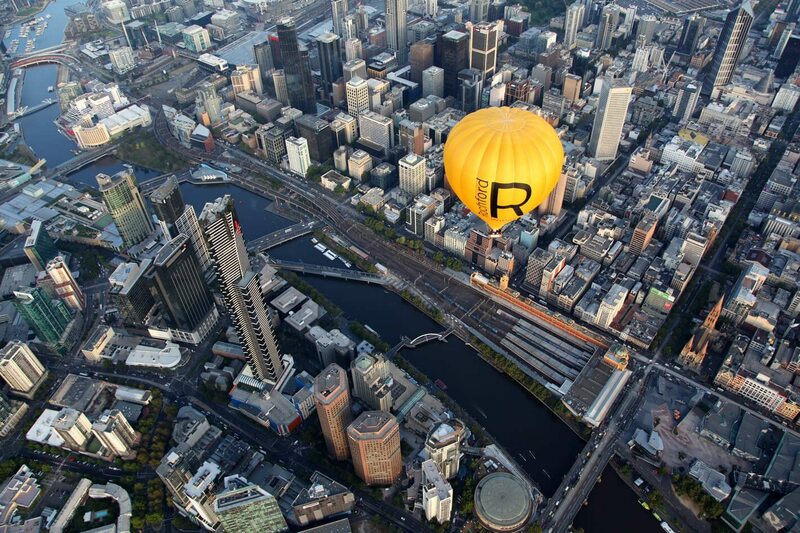 Melbourne day tours don’t get much better than Acacia’s Melbourne Lifestyle Private tour. 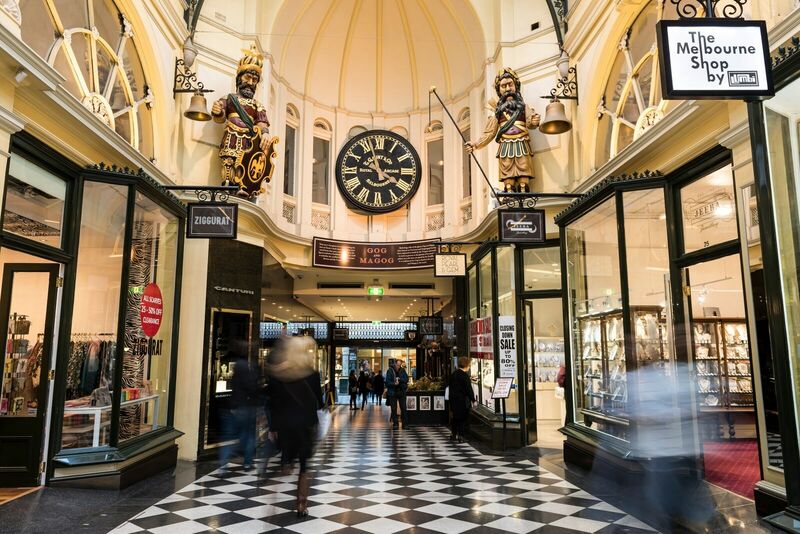 Acacia’s private Melbourne city tour offers magnificent riches for the curious willing to lose themselves in hidden laneways and behind unmarked doors. Benefiting from an insider’s view, your Acacia guide will uncover unforgettable surprises tucked around every corner. 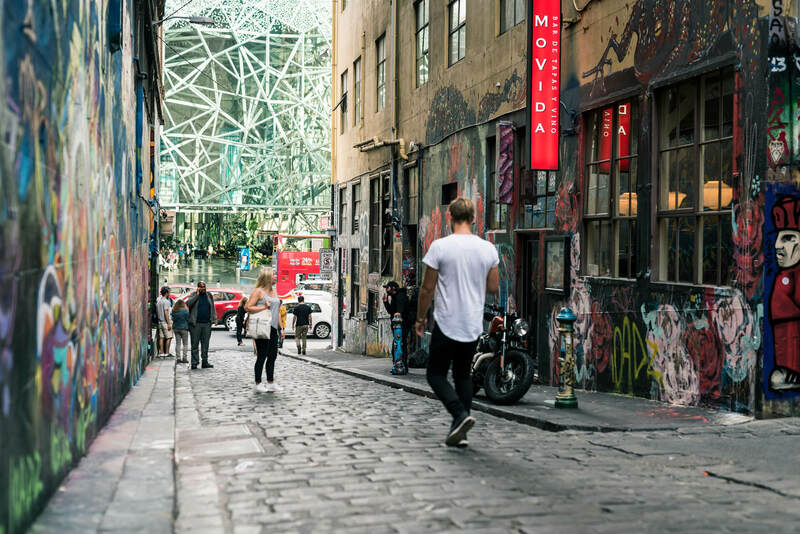 From intricately detailed Victorian arcades to the technicoloured graffiti daubed on the brick walls of cobbled Hosier Lane, there’s so much to see and do. 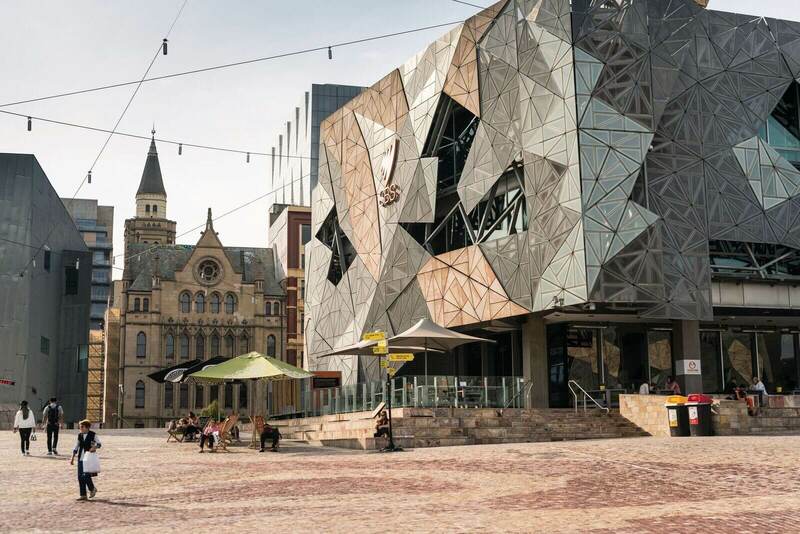 Between sightseeing, grab an espresso while meandering Melbourne’s cosmopolitan laneways, then duck into cutting-edge art galleries and independent boutiques. Learn fascinating insights about the city’s storied history, from gold rush fever to renegade bushrangers. Admire the impressive dome of the Royal Exhibition Building in Carlton Gardens, the oldest surviving example of its kind. 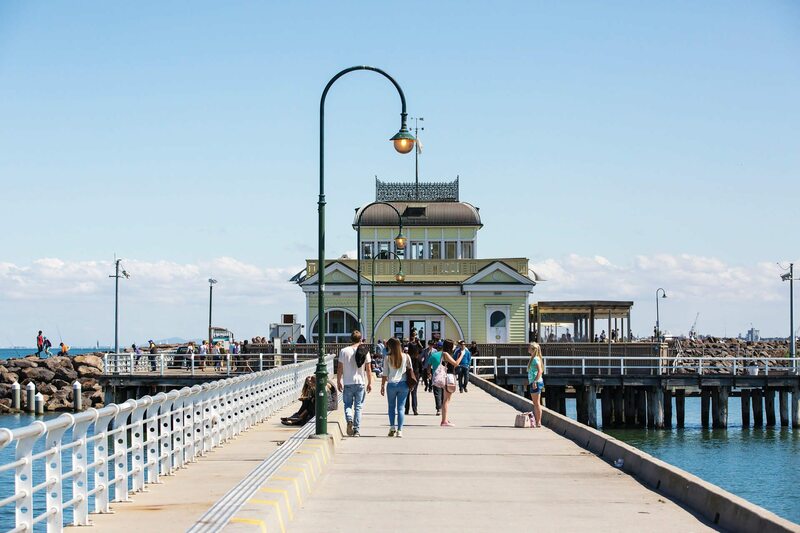 Taste the finest the city has to offer while perusing the rich and varied stalls of Queen Victoria Market then let Acacia whisk you to the bohemian seaside haven of St Kilda, where anything goes. Snap yourself posing by the iconic bathing boxes of Brighton Beach and return to your hotel refreshed by sea air. 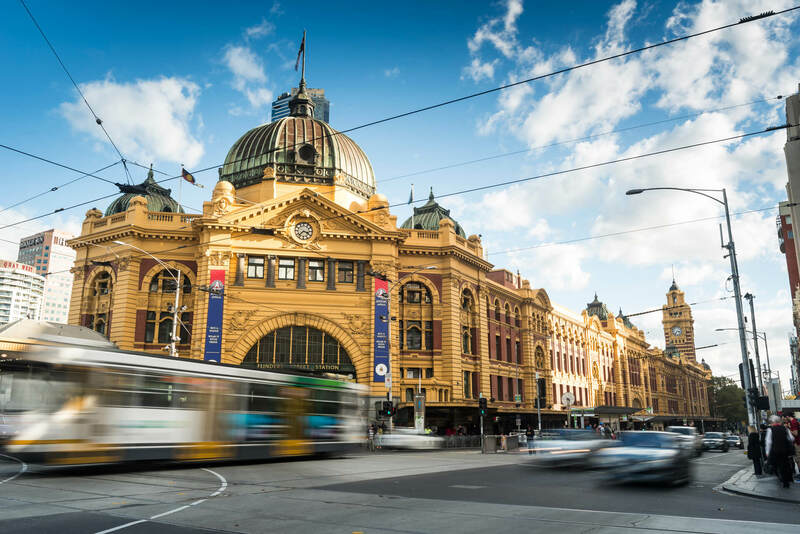 Melbourne sightseeing tours with Acacia Tours are the perfect way to orientate yourself with the city and uncover its hidden gems. This 5-hour tour departs from your nominated Melbourne address at a time that suits you. We suggest a 09:00am start.